Seattle recently became the latest major city to enact a sweetened beverage tax. In response to the new levy, some retailers have calculated how much of the price is due to the tax, and customers are reeling from sticker shock. One local reporter found that the tax added $10.34 to a case of Gatorade, bringing the final price to more than $26.00. Other sweetened beverage taxes were beset by problems in 2017. In Philadelphia, tax revenues have fallen short of projections. Cook County has already voted to repeal its tax due to myriad problems with the design, implementation, and deep unpopularity. Seattle’s tax differs in some particulars, but it has been justified on various grounds at different times, which lends a degree of incoherence to how it was formulated and implemented. The confusion regarding the tax’s intended purpose stems from an unwillingness to acknowledge any trade-offs or adverse consequences that might be associated with it. One of the justifications for beverage taxes is that customers will respond to price changes by reducing consumption of taxed beverages. The mechanism here is straightforward: tax something to get less of it. If people were to substitute diet sodas or other, less-harmful beverages for sugared sodas, they would be healthier. If the burden of the tax is supposed to completely bypass the consumer, as unlikely as that might be, what would drive them to substitute away from the unhealthy products that the government is taxing in the first place? 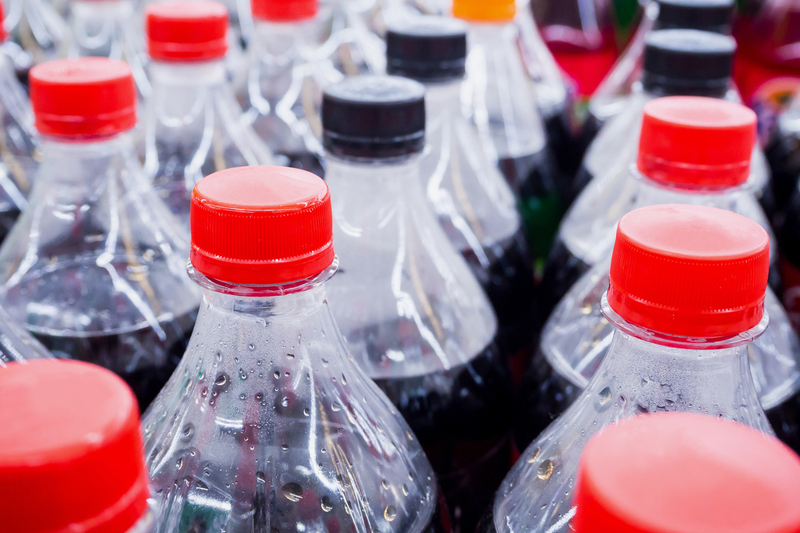 For the tax to reduce consumption of affected beverages while avoiding imposing significant harm on local retailers, customers would have to respond, but not too much and in only a specific way. Many people are likely to avoid the tax by traveling to other untaxed locations to purchase groceries. Costco tells its customers about locations outside the city that are not subject to the beverage tax. One customer told KIRO, a local news station, that she would go to the location in a nearby town. People will undoubtedly follow her lead, so the tax will have limited success in its health-related goals while also harming local businesses and failing to generate revenue. That revenue has already been allocated to a smorgasbord of causes, ranging from $500,000 for displaced worker retraining, to more than $1 million in tax administration costs, to vouchers to purchase fruits and vegetables. The reliance on revenue from the sweetened beverage tax to fund these initiatives in the future is another competing consideration. If the tax reduces the purchase of affected beverages within the city too much, the funding source for these programs evaporates. Supporters of the Seattle soda tax often do not understand the potential trade-offs or adverse consequences. These inevitably ensure that the tax will fail to deliver on its many optimistic promises. Charles Hughes is a policy analyst at the Manhattan Institute. Follow him on Twitter @CharlesHHughes.